West Hawaii Today reported Friday that volunteers from the National Marine Sanctuary Foundation will coordinate this season’s Ocean Count, a community citizen science project that occurs during the peak of whale season. The survey is usually conducted by the National Oceanic and Atmospheric Administration’s Hawaiian Islands Humpback Whale National Marine Sanctuary. The National Marine Sanctuary Foundation is a nonprofit partner of the National Marine Sanctuary System. Although removed from the endangered species list in 2016, most humpback whales remain a federally protected species. 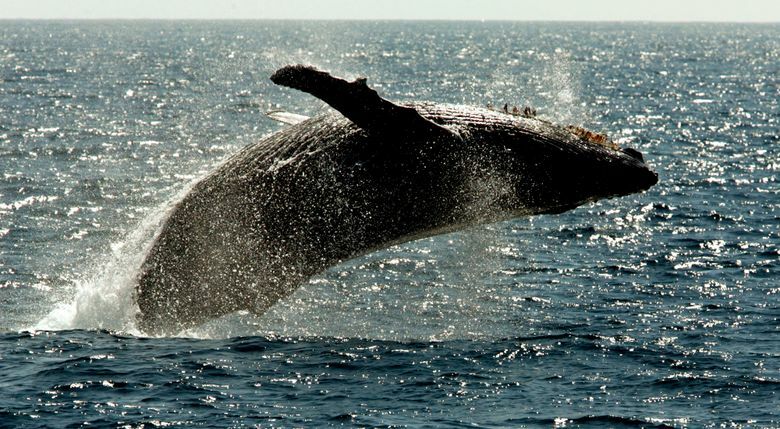 Over 300 volunteers are expected to count whales from shore on Jan. 26. Researchers say there has been an estimated 50 to 80 percent drop in humpback whale sightings in recent years. Each year, about 11,000 humpback whales migrate from Alaska to Hawaii where they mate and give birth during the winter. Ongoing speculation and theories have developed about the sudden decline in the whale population’s presence in Hawaii. In November, a group of whale experts met in Honolulu to better understand the sudden decrease. Information presented showed a correlation between warmer ocean temperatures and missing whales.